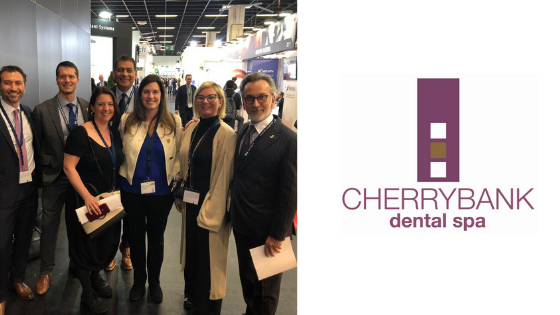 Dr Elaine Halley attended the International Dental Showcase in Cologne in Germany. This is the biggest dental trade show in the world and is attended by over 160,000 dental professionals. She was able to have previews to many of the new ideas and technologies that are being brought into dentistry. One of these is the ceramic dental implant. There has been growing interest from patients in a metal-free implant and interestingly two of the world’s leading implant companies have now tested, manufactured and are producing these implants. Dr Halley reviewed Nobel Pearl which is the ceramic metal-free dental implant produced by Nobel Biocare. Traditional dental implants are made from titanium which is a bio-compatible material and has been very successful and well studied over more than 30yrs. Ceramic is of course naturally more brittle than metal and so you would think would be more prone to fracture. The manufacturers claim that their implants which are made from Zirconia which although it is classed as a metal in the periodic table, as Zirconium oxide is actually a ceramic and has been used to make tooth coloured crowns and bridges very successfully as it is very strong. 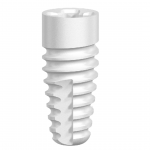 The Nobel Pearl implant is in two parts and the screws are also metal free and so far the science seems to support their success. Of course, they come at a price, about double that of a traditional titanium implant. However, the market is growing! 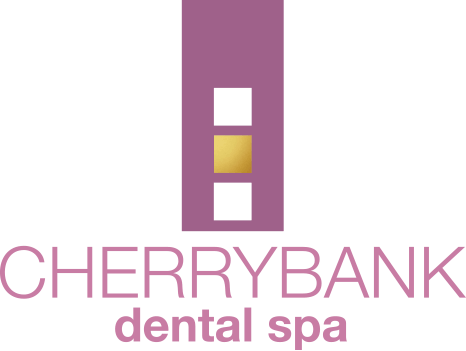 For more information or to discuss metal versus ceramic dental implants please contact Cherrybank Dental Spa today or call us on 01738 481 519.